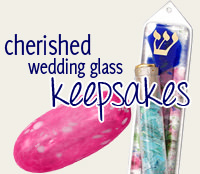 This Sterling Silver Jewish Star Is Encrusted With Clear Crystal Gemstones. A Small Heart Hangs From The Inside Of This Larger Sized Star. 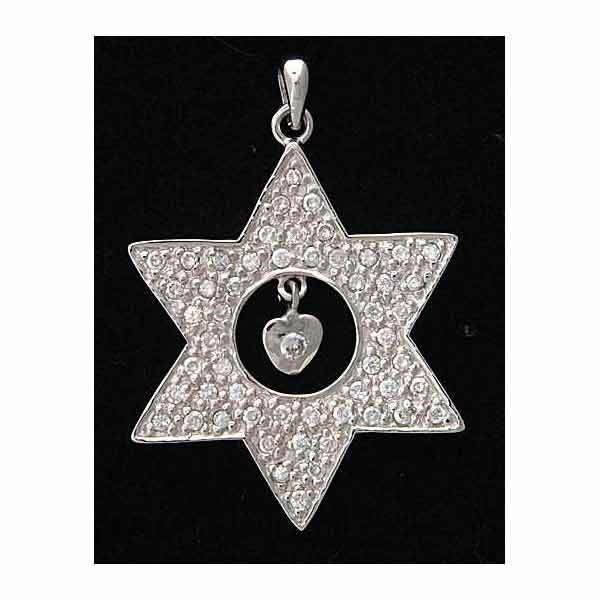 The Star Of David Is 1 1/2" Tall X 1 1/8" Wide And Comes Gift Boxed With An 18" Stainless Steel Chain.